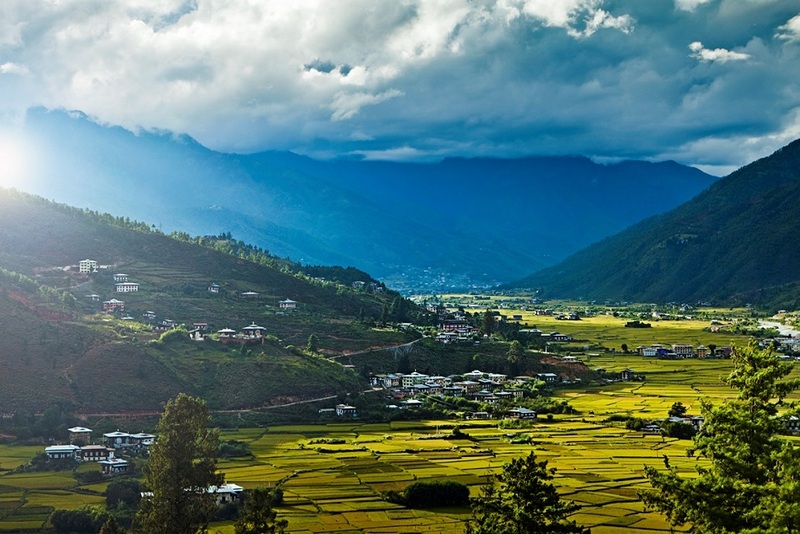 Thimphu is the capital of Bhutan and is therefore the most populated district in the country. 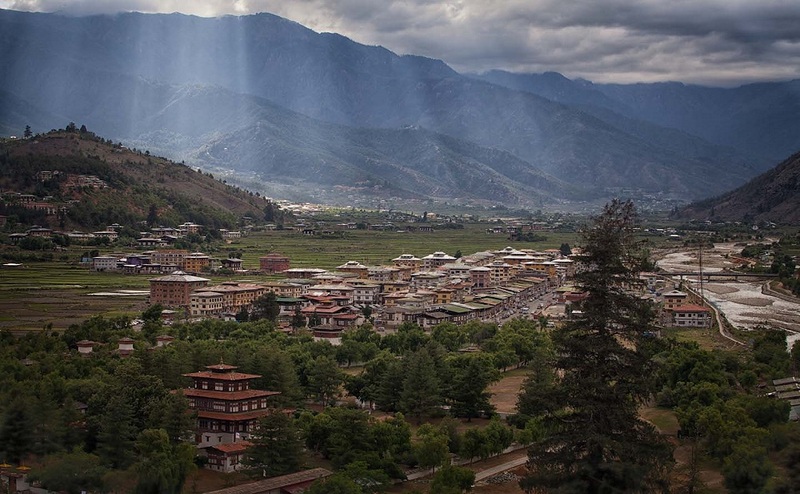 The population of Thimphu is 98676 according to the GeoNames geographical database. 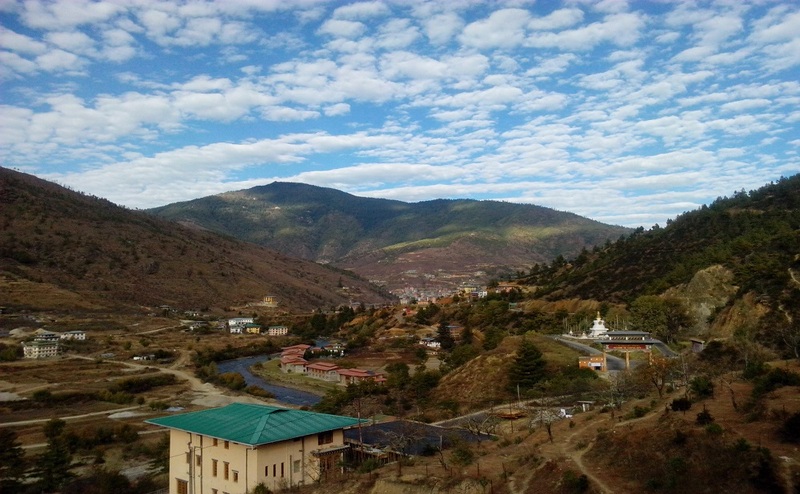 You can easily spend several days in Thimphu visiting all the sights. If you are flying into Bhutan, your first vision of the country will be Paro Valley, as you descend between the mountains to the country’s only airport, which in itself is an experience when you see how close the mountains are and how sharp the descent is! 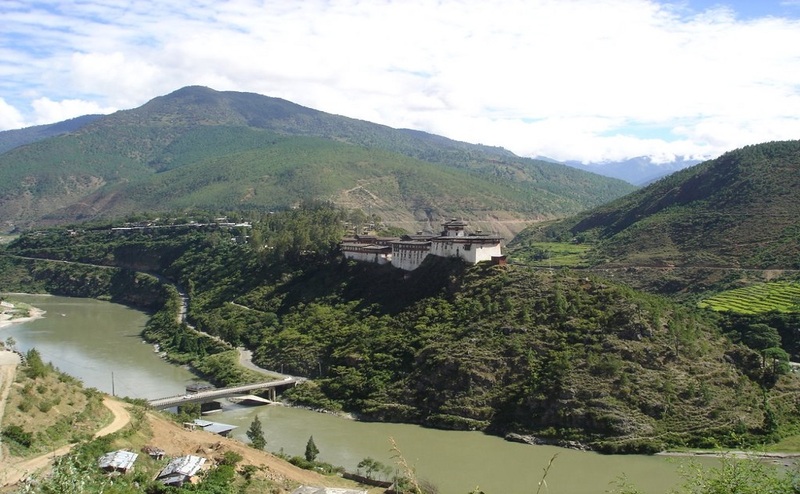 Wangduephodrang is the last town before the long stretch of highway to central Bhutan. It’s a small clean town with a few shops, and it’s known for its slate and stone carvings and bamboo work. 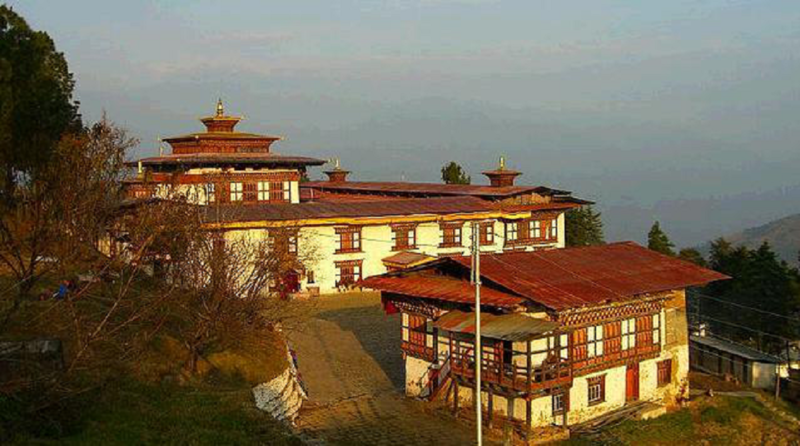 Situated on the hill is the Wangduephodrang Dzong, which had political significance in the 17th century. 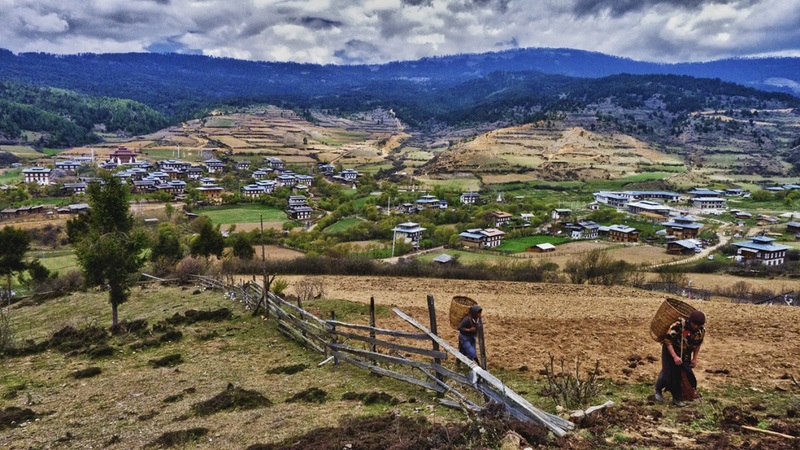 Eastern Bhutan is different from western and central Bhutan in terms of development and lifestyle, and if you enjoy seeing the countryside, then it’s well worth the long haul to get there. The steepness of the region lends itself to some spectacular views, with rushing waterfalls and sheer drops.